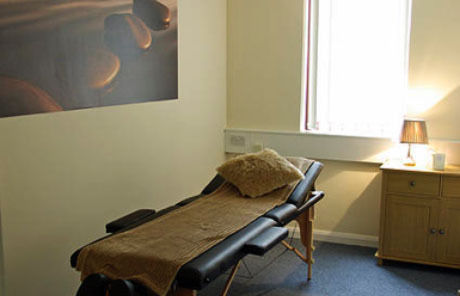 2&6 Therapy Rooms offer fully serviced rooms to rent or hire for all practitioners who specialise in mind, body and spirit therapies and treatments. 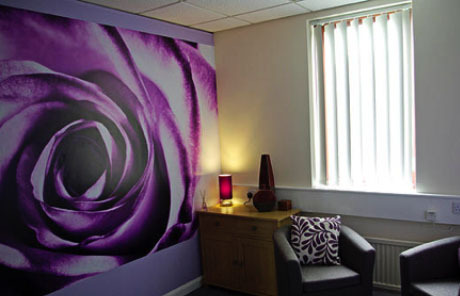 We have 5 Therapy Rooms and a Studio all of which are multifunctional, designed for both talking and body work, decorated and furnished to a high standard and each with its own unique character. 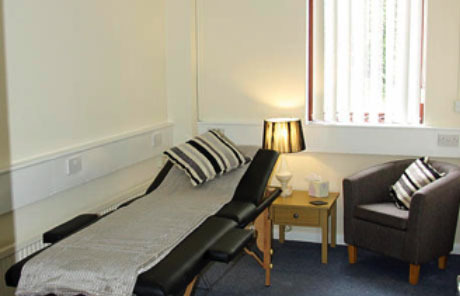 2&6 Therapy Rooms has secure entry and we provide free, unlimited broadband, free parking and all practitioners have use of the kitchen facilities with free Tea, Coffee and Herbal Teas. We offer highly-flexible terms that are suitable for those just starting in practice, and for more established practitioners. With no hidden extras and rooms available on Long-term rental and an ad-hoc basis, seven days a week including evenings, why not contact us now to discuss your requirements for your practice. 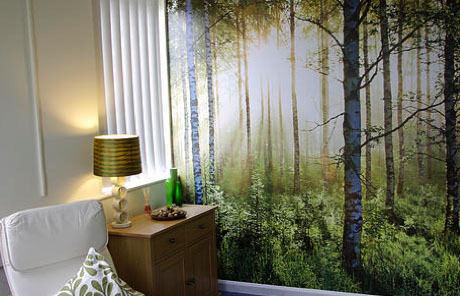 We chose the theme of Forest as it depicts a continual process of renewal and growth. Perfect for what we hope to achieve at 2&6 Therapy Rooms. We chose the theme of Rose for its beauty and complexity. Further to this is the knowledge that there are no two identical. Each has a uniquness which 2&6 Therapy Rooms recognises. We chose the theme as the pebbles depict lifes journey and the changes that happen. A pebble starts life as a completely different shape. It is only over time through many influences that a pebble can become smooth. Just like people, we too can develop over time. We chose the theme of Dandelion to represent the contrast which we recognise exists in us all. The delicate vision of the dandelion clock brings suggestions of beautiful fragility. In contrast is the purpose for such a structure. The ability to create new life, there is nothing more powerful. 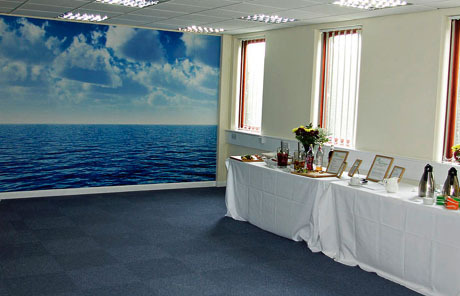 Ocean Studio has a flexible room layout and can accommodate up to 40 people. It is suitable for a range of uses from hour long classes to workshops, training courses, fairs, and everything in between.